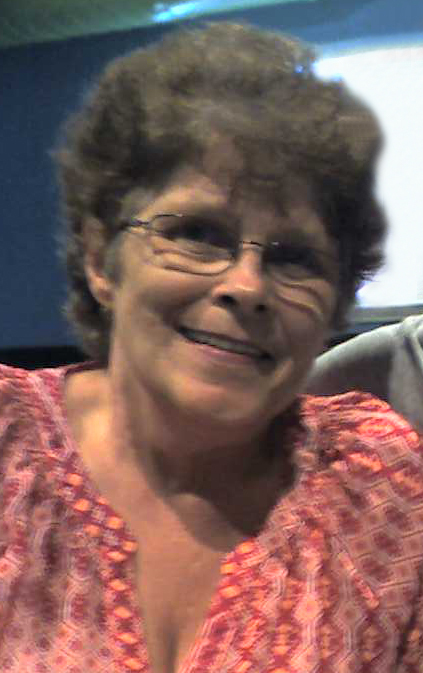 Judy Brelje, 61, of Waltonville, Illinois passed away at 8:07 A.M. February 10, 2019 at her residence in Waltonville, Illinois. She was born April 8, 1957 in Campbell, Kentucky to The Late William Claude Crutcher and Lacersa Maicoat. She marrried David Lowell Brelje on August 7, 2003. They were blessed with nearly sixteen years of marriage. Judy is survived by her son, Ernest William Chasteen of Connersville, Indiana, daughter, Opal Leeann Roche and husband, Edgar of Nashville, Tennessee, granddaughter, Hannah Cheyenne Chasteen of Richmond, Indiana, grandsons, Miguel Roche and Adrian Roche; God son, Brandon Crutcher, sister, Barbara White of Richmond, Indiana, and close friend, Wendy Lonas of Bonnie, Illinois. In addition to her parents, Judy was preceded in death by her brother, Roger J. Crutcher. It was Judy’s request to be cremated, no public services will be held at this time.